The artefacts and artworks housed at The Collection are the result of the generosity of many people stretching back for more than a century. The Collection is grateful to all the people who have donated and bequeathed material to us over the years. The Collection is always seeking to expand its collections in a strategic and focussed manner, and is always happy to discuss new offers of donations and bequests. Our ability to accept new objects and artworks into the collections is guided by our 'Collections Development Strategy'. If you have an object or artwork that you would like to consider donating, bequeathing or selling to The Collection, then please contact us to discuss it and arrange an appointment with one of our curators. 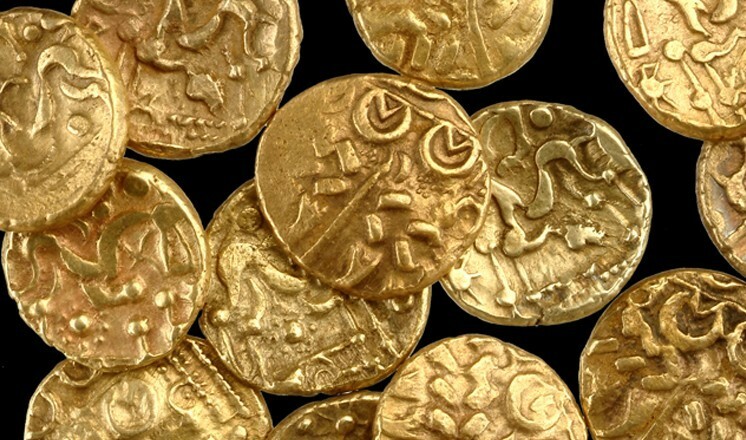 If you have an item that you would like us to offer an opinion on, please see our Finds Identification and Treasure page.